Home - Dr. Bock Industries is your full business partner for garments. Starting in 1984 as a CMT company, Dr. Bock Industries AG today offers the full service in trouser manufacturing, including design, sourcing of fabric and trimmings, washing and dyeing, and special effects – all from a single source and realized in 9 units that are located in Romania, Ukraine, Italy and Germany. More than 60% of turnover is meanwhile based on clothing, while 30% is based on treatment only, and the remaining 10% is still CMT business. This dramatic change in the business model led to a fast and dynamic development of turnover and made us an important partner in the supply chain of our customers. 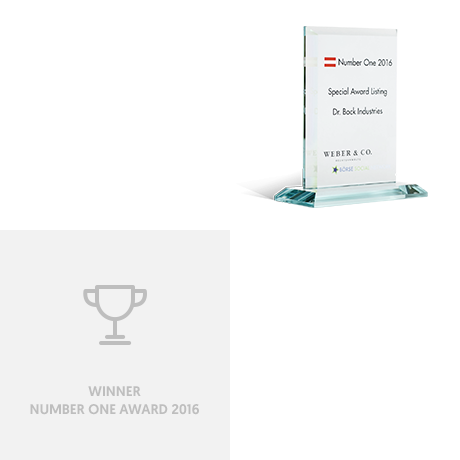 Quality is one of the most important factors in our daily business. Our company is known on the market as a high quality producer. We developed and work with an excellent quality system to achieve a high level. We therefore choose our partners and clients carefully. 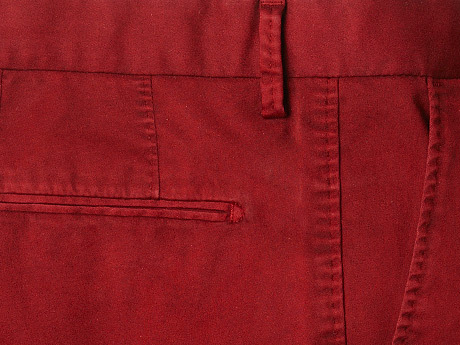 Dr. Bock Industries is one of the major trouser producers in Romania. It is essential to our customers to deliver complete orders of good quality on time. We have always exceeded our client’s expectations and we try to identify their future needs in order to fulfil them. In the 21st century, the optimal combination of human resources and technology is important for high productivity. For this reason, we always take a lively interest in the latest trends on the market and purchase cutting edge technology for the production process. Sewing experience in producing all kinds of trousers, together with washing and dyeing expertise, means a complete service for our clients. 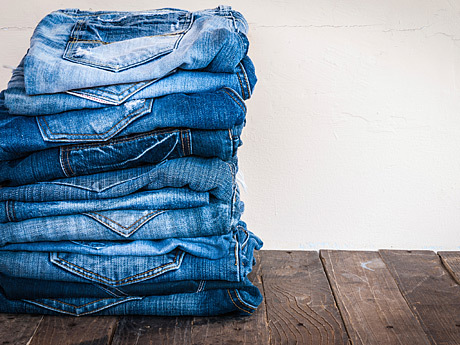 We cover the whole range of production know-how, from material acquisition and sewing to washing and dyeing. This means we offer a complete service to our clients, according to individual orders. Dr. Bock Industries is in possession of complete garment-making logistics from sketching to ready-made products and shipping. This process takes place in nine locations; we have five garment factories (Romania and Ukraine), three plants for dyeing, washing and finishing (Romania, Ukraine and Germany), and one creative centre for samples and development (Italy). 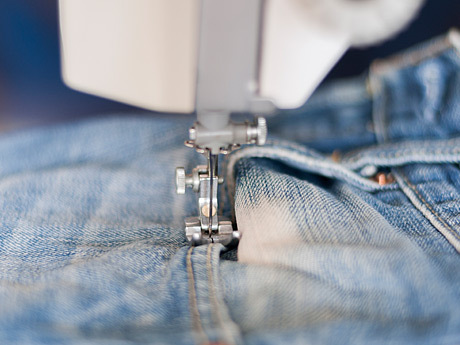 Most of our clients ask for full business, but we can also serve individual garment-making processes. Under the auspices of Dr. Bock Industries, we hold three plants for textile treatments. Our capacity is more than merely own garment production. With the advanced production facilities and technologies, and with a scientific management system, our professional staff can provide a complete set of services, ranging from washing, pattern designing and sweater dyeing to the development of new technologies. Our production capacity is eight million pieces per year. Our young and dynamic team offers two kinds of service: customer relationship management and supplier relationship management. 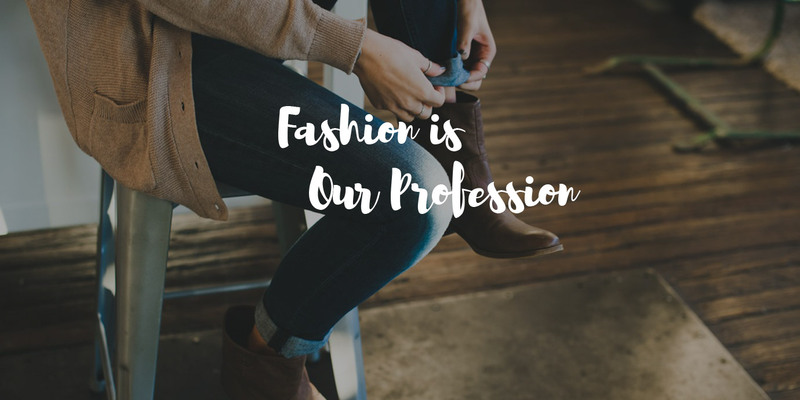 The company group is able to provide support for its customers, starting from garment planning and designing and ending with workmanship. With textile engineers in our team, we can provide customized solutions for different trouser models or finishing. We are pleased to make proposals on sample development, we purchase fabrics and accessories, and we develop prototypes and treatments based on clients' needs. For years, it has been part of our strategy to offer all kinds of services to our customers from one source. This kind of cooperation helps our customers to focus on their brand building and sales activities.